Here we come to the letter W. It is similar with the shape, the letter W has the “thick” or double letter V sounds. 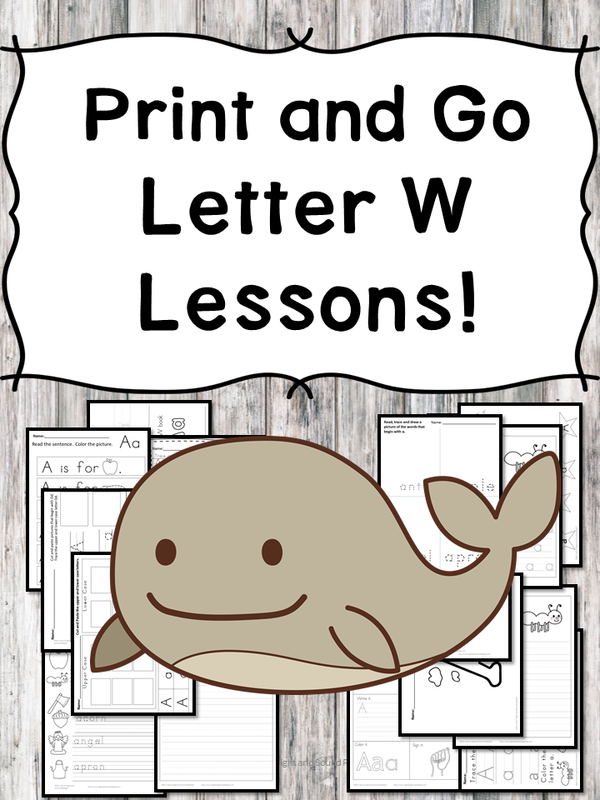 The letter W also makes some diphthongs, such as aw and ow. 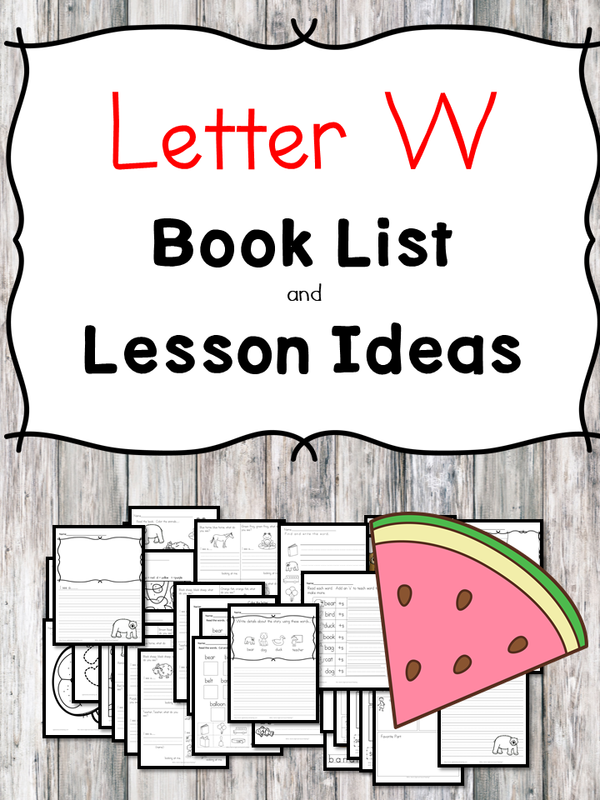 Reading the letter W book list can familiarize kids with the letter W sounds.